Want to delete your browsing history without leaving a trace!? Browse the internet without leaving traces on your computer? Recover a password stored in Google Chrome? Easy … by reading this post! Delete your browsing history without leaving a trace! On the Google Chrome page, click the small wrench at the top right of the browser. Then, from the menu, choose the Options tab. Choose the last tab “Advanced Options”. Click the “Clear Navigation Data” button. On the window that opens, check all data to be deleted. Then validate. You can delete browsing history, downloads, cache, cookies, and saved passwords. This navigation system allows you to view web pages without being automatically saved in your history and without saving a cookie. On the other hand, if you put a page of private navigation in favorites it will be saved to your browser. 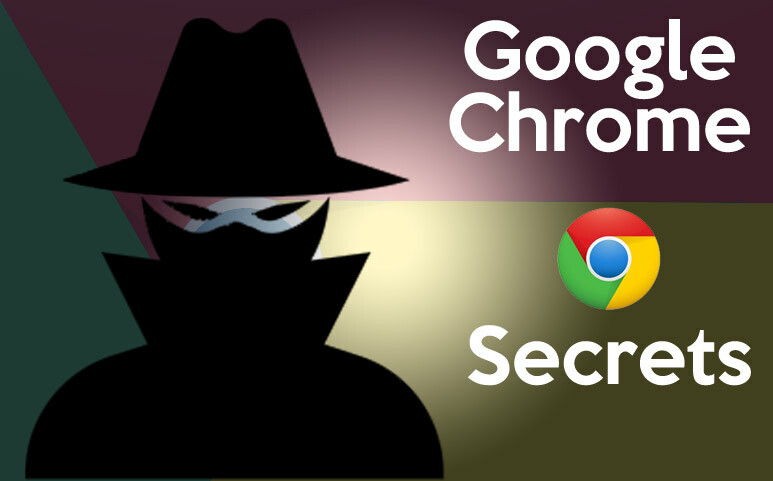 In its initial setting, Google Chrome is programmed to retain the passwords you enter on the various websites. To do this, simply enter the address “chrome: // settings / passwords” in the search bar to see the sites for which the password has been registered, the identifiers and the corresponding passwords. Warning this feature is dangerous if you connect to a public computer! All your passwords will be displayed.